The party also played a video clip claiming that the purported trunk, after being unloaded from the PM's helicopter, was shipped to a private Innova car. File photo of senior Congress leader Anand Sharma. New Delhi: The Congress Sunday demanded a probe into the alleged transportation of a "suspicious black trunk" in Prime Minister Narendra Modi's helicopter during his visit to Chitradurg in Karnataka for poll campaign. 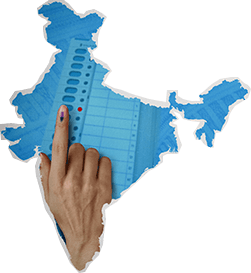 Congress spokesperson Anand Sharma asked the prime minister to come clean and said the Election Commission should inquire into the contents of the "trunk". He said the Congress' Karnataka unit has already filed a complaint with the Election Commission in this regard. The prime minister had addressed an election rally in Karnataka's Chitradurga on April 9. "We saw there were three more choppers escorting the prime minister's helicopter. After landing, a black trunk was taken out and whisked away in a private car which was not part of the SPG carcade," he alleged. Sharma suggested there was cash stashed in the trunk. "What was there in the trunk. If there was no cash in it, let there an inquiry be held." The party also played a video clip claiming that the purported trunk, after being unloaded from the PM's helicopter, was shipped to a private Innova car, that Sharma alleged was not a part of the SPG carcade, and taken away. Sharma also asked Modi to give an account of his five-year rule to the people of the country as a tribute to Dr B R Ambedkar on his birth anniversary. "The Prime Minister is trying to control and change the narrative because he has no courage the face real issues," he alleged. Raising the issue of Rafale, Sharma asked Modi to make public the minutes of a meeting held last year between him and former French president Francois Hollande on the fighter jet deal. "Why is he (PM) silent on his role in Rafale scam? Make the minutes of the meeting between Prime Minister and former French president Francois Hollande on the Rafale deal public by tomorrow. As there has been a controversy, it would help settle it once for all," he said. The Prime Minister in his "desperation to win has done enormous disservice to the nation by dragging in the Armed Forces for Partisan political propaganda", Sharma further alleged. "Seeking votes for the courageous action and sacrifices of our soldiers is an unpardonable transgression and also an insult to the Armed forces who defend the motherland under the tricolour and not under one person or party. The Indian Army belongs to the Republic of India," he said. Sharma also slammed BJP leader and Union minister General VK Singh (Retd). "There is Prime Minister's defence and his apology minister including one of his ministers, who should have been made literate in the military history of the country. I am referring to retired General V.K. Singh, he said - Indira Gandhi benefitted electorally from the Bangladesh war." "Is he ignorant of history when he himself was a commissioned officer?" Sharma asked. "To reeducate him, these are the facts: General Singh got commissioned in June 1970, Smt Indira Gandhi recorded a massive electoral win in March 1971 and India won the 13-day war with Pakistan on 16 December 1971. VK Singh should extend an unconditional apology," he said. 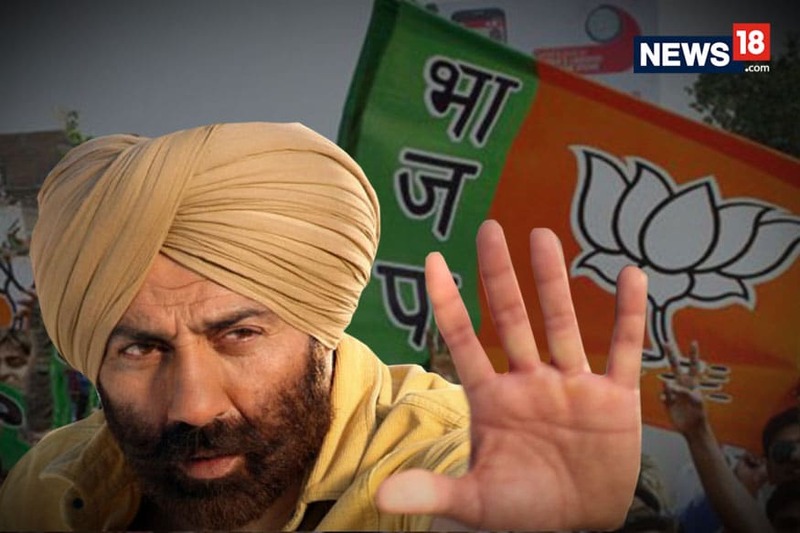 Sunny Deol Joins BJP: Can He Work Bollywood Magic in Gurdaspur? Will 'Dayaben' Disha Vakani be Replaced by Ami Trivedi in Tarak Mehta Ka Ooltah Chashmah?